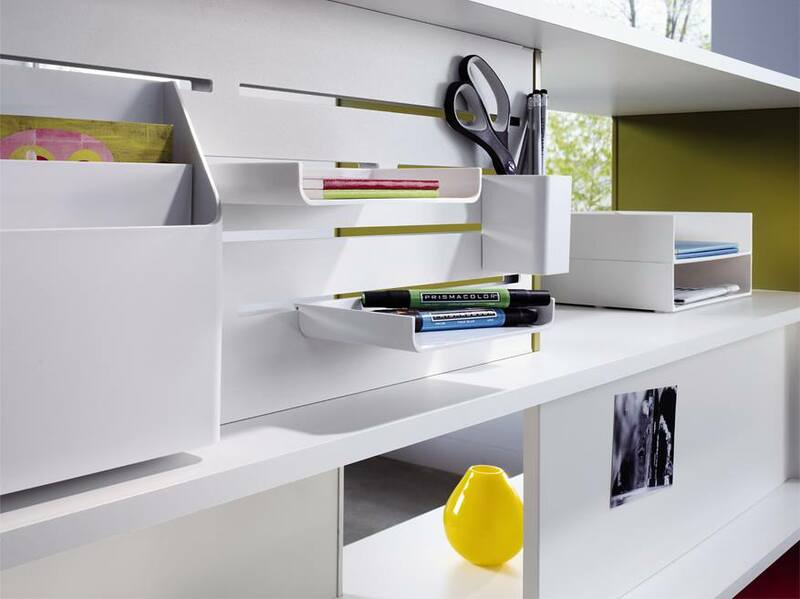 DBI offers functional storage options that fit any workstyle, workplace or budget. 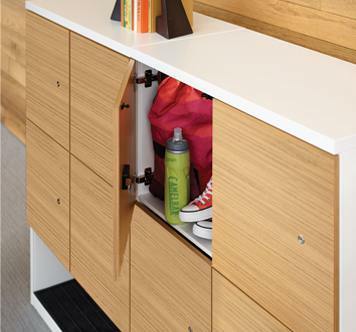 Storage should be designed for the individual to enhance organization and productivity. 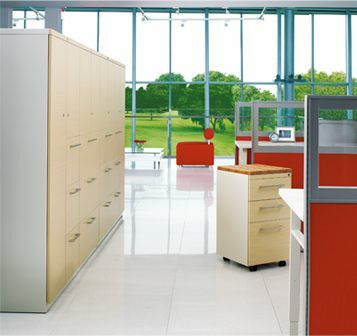 Whether in a panel-based system, desking or collaborative setting, Haworth storage products offer the best value without compromising on good looks. 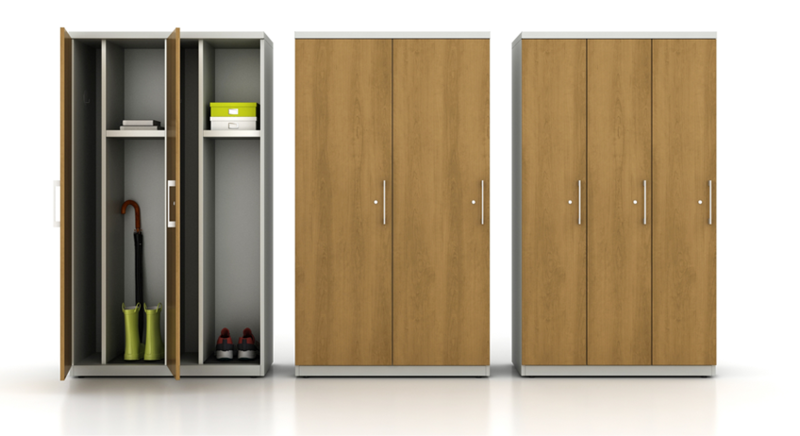 An incredible breadth of products, from lateral files, bookcases, pedestals and personal storage towers allows for endless applications. 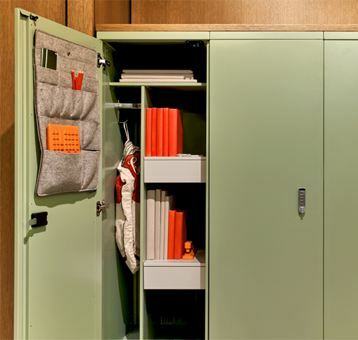 With a considerate approach to design, our wide selection of storage options brings a truly personal touch to the work environment.